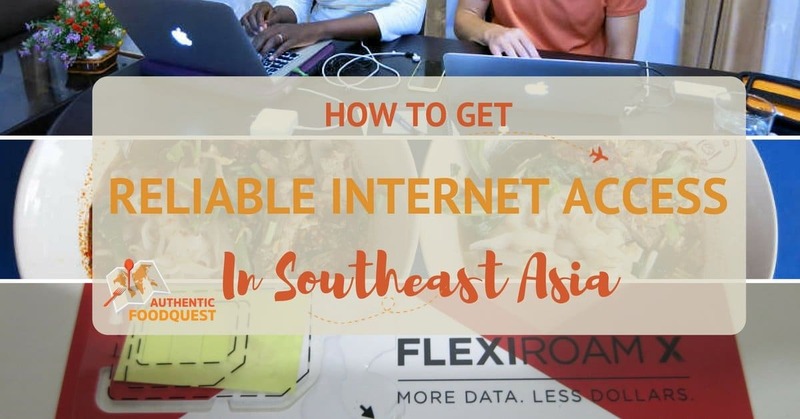 In Southeast Asia, it is surprisingly easy to get internet access. The main challenge though is finding reliable internet access. On our quest in Southeast Asia staying connected was a huge priority. In general, we found the quality of the internet connection to be inconsistent and spotty at times. As culinary explorers on a quest to discover the local and authentic specialties, we depend on the internet a lot. From looking up routes, local markets and restaurants, stores and all other food related activities, having dependable internet access is key. Furthermore, as digital nomads, we are traveling and working on the road. Reliable internet access is critical for working on our content, all related promotional activities and website maintenance. And finally, as travelers constantly on the move, booking plane tickets, stays with locals via Airbnb and generally getting around directions are made easier with reliable internet access. After navigating our way through the region, here are the 3 best ways we found to get reliable internet access. Hotels, hostel and most accommodations in Southeast Asia, will typically have free Wi-Fi access. What is not always certain, is how reliable that internet access will be. 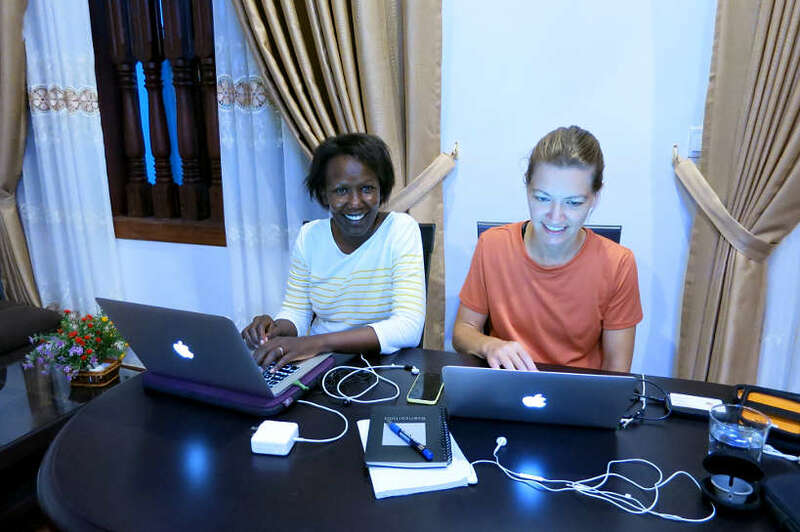 The best experiences we had with reliable internet access is when we stayed with locals. For instance, in Bangkok, we stayed at two different places at two different occasions. Our first residence was a rental apartment unit. Centrally located, the unit had everything we needed for a one-month stay. The major issue we run into was lack of consistent internet access. On most days, the internet connection worked fine (albeit slow). However after about 7pm, the internet connection slowed down and would start dropping. Tasks that would normally take a few minutes (sending emails, uploading/downloading pictures and videos) would suddenly take up to 10 minutes or more. Needless to say, this was a frustrating experience. Contrast that to our second stay in Bangkok at an Airbnb private residence. This time because the owner actually lived in the apartment, the internet connection was fast and reliable. While we had the apartment to ourselves, the owner had invested in a fiber optic connection to ensure a fast and reliable internet connection. Homeowners tend to invest in their own apartments, because they live there. Having access to reliable internet is something they pay for because they use it on a daily basis. Owners of hostels and hotels on the other hand, do not live on their properties. So, while they provide internet access, they are not personally affected if the speeds are slow or if the connection drops regularly. If having a reliable internet connection is important to you, we highly recommend staying with locals via Airbnb. If you have never used Airbnb to stay with locals, you can use our special discount for your first Airbnb stay. When you are traveling as a couple or family and need several devices connected to the internet, TEP wireless is the best solution we’ve found. TEP is basically a mobile wireless internet device or mobile hotspot. It is a small and portable pocket Wi-Fi that fits in the palm of your hand. While you may have internet access at your hotel/hostel in Southeast Asia, it will inevitably slow down or worse, drop. In those moments, having a reliable backup solution like TEP, is critical particularly if you are working on the road as a digital nomad. Here are some of the things we loved about our TEP wireless mobile hotspot. 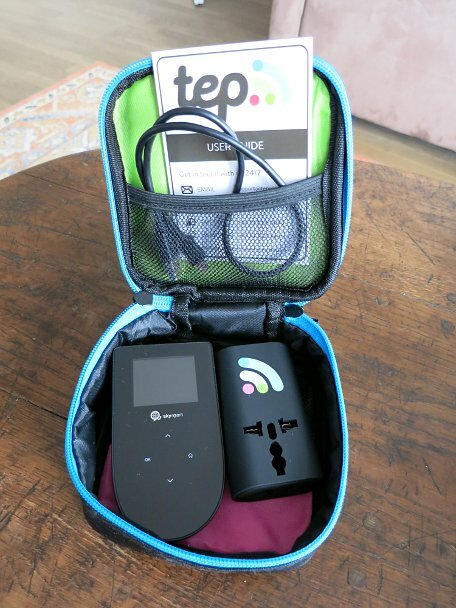 The TEP wireless device uses the local 3G/4G mobile network to provide a private secured Wi-Fi connection. TEP allows you to connect not only your computer but also your phone, tablet, and other devices that require internet access. The Wi-Fi connection can be shared with up to 5 different devices. We used it for our two computers and two cell phones on the road. The best part is the private and secure Wi-Fi connection that allows you to make any purchases on the road. 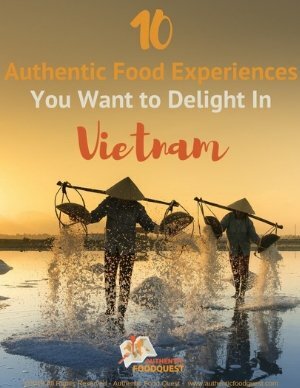 We bought flights and bus tickets, made accommodation arrangements, booked food tours or cooking classes without the fear of having our credit card information stolen. The other great thing about TEP is the unlimited data. There is no concern about the service shutting down due to reaching any data limits. The speed of the device depends on the local 3G/4G network of the country you are in. You can reasonably expect a download speed of about 5 to 7 Mbps and upload speed of 3 to 5 Mbps. Not great for video streaming but reasonable if you need to work on emails, pictures and typical website browsing usage. This pocket Wi-Fi comes with a worldwide travel adapter and a user guide neatly packed in a small zipped pocket. We found TEP wireless to be very easy to use. As soon as you turn on the device, go to the menu and press START to activate it. Once you’ve activated the device, you start consuming 24hours worth of data service. You will need to reactivate the service every 24 hours, which is practical to not over use your days of service. To connect your personal computer, you simply navigate the menu to find the WLAN info and enter your password. You are now roaming on your own personal Wi-Fi service! The battery holds about eight hours which is sufficient when you are on the road. Though it might be limited if you are using it for a full day of work at your hostel or apartment. There is one thing that could be improved in that department. The device only charges when turn on. So if you plan on charging it at night don’t forget to leave it on! At first we struggled with the adapter because it would not fit in the local outlets especially in some European countries where the sockets are deep. Later on, we discovered this really neat feature from TEP. The two-pronged connections of the TEP adapter can be lengthened to fit into the sockets. Here is a short video that demonstrates this cool feature. There are two options to get the TEP wireless device. If you trip is short or maybe you want to try out the TEP for the first time, you have the option to rent it. The cost is $9.95 per day, anywhere you go. If you are a frequent traveler and use a lot of data, you can buy the TEP device for $99.95 which comes with three day passes of internet service. Additional service will cost you $8 per day. Beyond Southeast Asia TEP covers the Americas, Europe, and Oceania-Australia well. Currently, TEP is offering 30% off if you use the code TEPBOOK on the website. TEP wireless is definitely a great reliable way to get internet access in Southeast Asia. It is not the cheapest solution available but it is the best solution when you need to connect several devices on the internet while traveling. With TEP, you get a safe and secure connection anytime you travel across Southeast Asia and whenever you need to make any online purchases. For more information, visit the TEP website. It’s one thing to have reliable access on your computer, but it is entirely different to have reliable mobile internet. 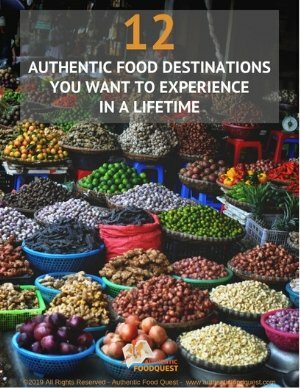 When seeking out local dishes and visiting farmers markets in off the beaten path places, having mobile internet can make a big difference between getting to our destination or getting completely lost and frustrated. We first heard about Flexiroam X when we were in the Philippines, our first stop in Southeast Asia and were immediately intrigued. You simply stick a tiny “X microchip” onto your existing SIM card and you can connect to the internet in over 100 countries. Getting started with Flexiroam is easy. You simply download the free mobile app, which is available on iOS and Android. You’ll get instant data access of 100 MB to start using immediately. If you invite friends, the amount of data access increases by 100 MB for each friend you refer. The easiest way to get your hands on Flexiroam X, is to either download the Flexiroam X App or order your Flexiroam X Starter Pack from the website. The Starter Pack contains an X-Microchip that enables you to use mobile data in over 100 countries. Also included is 1GB high speed data roaming, and all of this for $29.95. 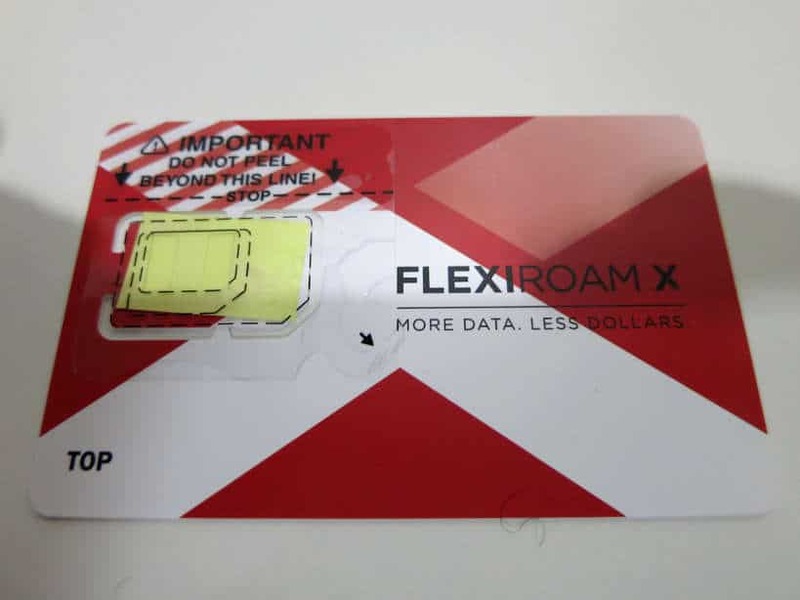 With only one “micro chip”, Flexiroam X eliminates the hassle of having to switch between SIM cards. And with coverage in over 100 countries, you are pretty much guaranteed to have fast data speeds wherever your travels will take you. Flexiroam X is a great way to have mobile internet access when traveling internationally for as little cost as possible. We liked the idea of not carrying any additional device or needing to hunt down free Wi-Fi. Putting in the X-Microchip and navigating the coverage in the different countries was a little tricky. Be sure to watch the tutorials and don’t hesitate to reach out to the support staff. All our questions were answered promptly and in detail. If you are looking for an easy solution to guarantee fast and reliable mobile internet coverage, we highly recommend Flexiroam X. The ease of using just one microchip and the peace of mind knowing that you have access in over 100 countries makes Flexiroam X the perfect solution for travelers. 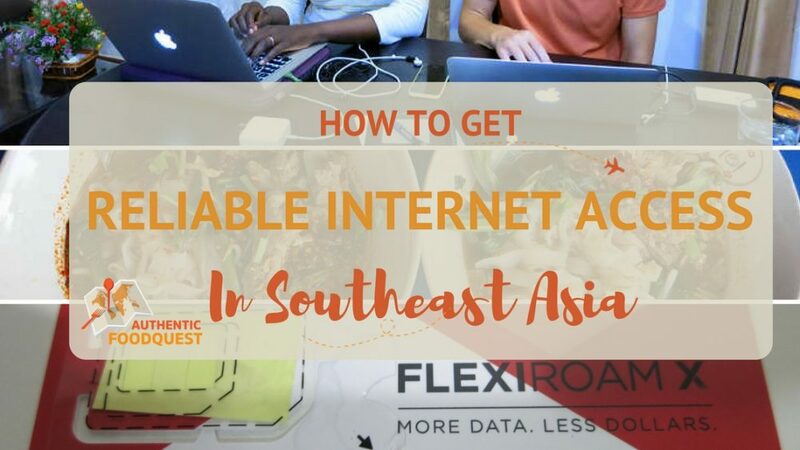 Bonus: if you use the referral code AFQROAM, you will earn 100 MB of free data and you will automatically get 100 MB when you sign up at Flexiroam X.
Internet access is widely available in Southeast Asia. 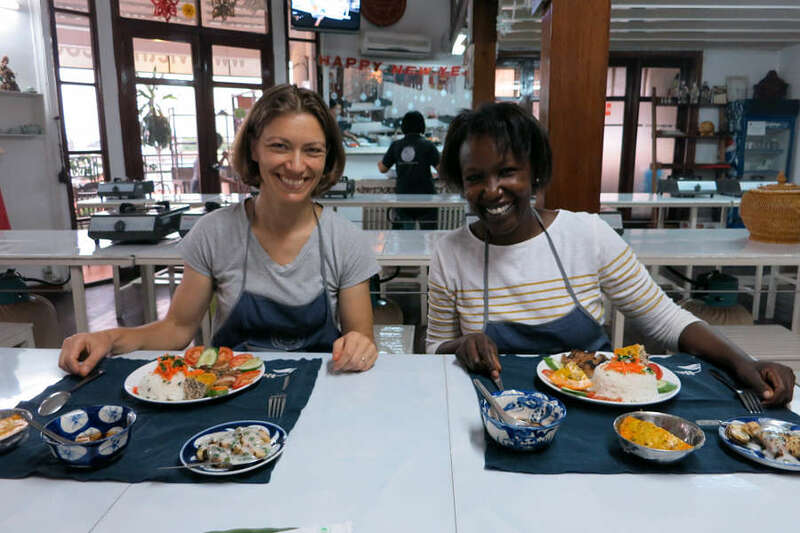 We traveled through 5 countries – – the Philippines, Thailand, Vietnam, Cambodia and Singapore and were able to connect even in small cities, far away from the capital. While internet access is typically available, the consistency and reliability is questionable. As you prepare for your travels around Southeast Asia, think about your data needs. Will you be working on the road? If so, consider staying with locals for fast and reliable internet access. Planning on traveling with several devices? If so, TEP wireless will be your best solution. If you are planning on traveling light and just need mobile access, Flexiroam X will be your best bet. In addition, while traveling to Southeast Asia, we recommend downloading the following three apps which are widely used locally. 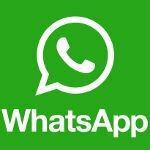 WhatsApp: This app is widely used in Southeast Asia. It allows you to text message or call for free whenever you are on a Wi-Fi or 3G/4G network connection. That way you don’t use any data from your SIM card. 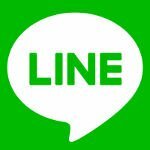 Line: Similar to WhatsApp, Line is another widely used messenger app in Southeast Asia. For both Line and WhatsApp you need to have a working phone number to be able to sign up the first time you install the app. After that, you won’t need to use your SIM Card as long as you are on a Wi-Fi system. 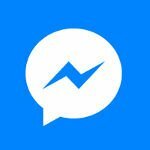 Facebook and Facebook Messenger are very popular for keeping in touch. Locals don’t ask for your number or email, they immediately connect with you over Facebook. We noticed this phenomenon regardless of age. Even our “older” Airbnb hosts connected directly on Facebook. How do you get reliable internet access on your travels? Please let us know and share your tips below. Great Article! Always helpful to get much needed internet and electronic related tips when traveling overseas. Thanks, Dennis. Glad you found the resources helpful. Having access, we have found makes a big difference between a fun experience or frustrating trip. We hope this helps on your next travels. Cheers. SouthEast Asia can be tricky when you’re on the road and need to be connected. Thank you for the useful tips to get by! You are right, Shane. Getting connected on the road can be challenging. Glad you liked the tips!!! Great tips! Didn’t know about pocket wireless! You are most welcome Aditi. Glad you learned something new about TEP wireless. Cheers. So much good information here. We’ve used the TEP and thought it was so helpful. It can definitely be challenging to get reliable internet service in many parts of the world. That’s wonderful that you already know the benefits and ease of using TEP. A sure bet when you need fast, secure and reliable connection. Thanks Lois. That’s awesome Jessica. Please feel free to pass on the article. If your friend has any questions, have them contact us directly. Appreciate you stopping by. Cheers. We often like to say we switch off when we travel, but in reality we’re just the same as everyone else, and just can’t help wanting to use it wherever possible. Reliability is frustrating, but great tip about staying in local apartments for better internet, never really considered that! Awesome to hear Heather that you picked up the tip of staying with locals. This has been the most reliable and guaranteed solution for access when traveling. Besides, it’s fun too!! Cheers. Nice resourceful article about wi-fi in Southeast Asia. I would probably just stick to trying to get wi-fi in hotel lobbies and coffee shops but who knows, I might want something more flexible and robust. You are right Charles, hotels/ cafes do work, but what is questionable is reliability and a secure connection. 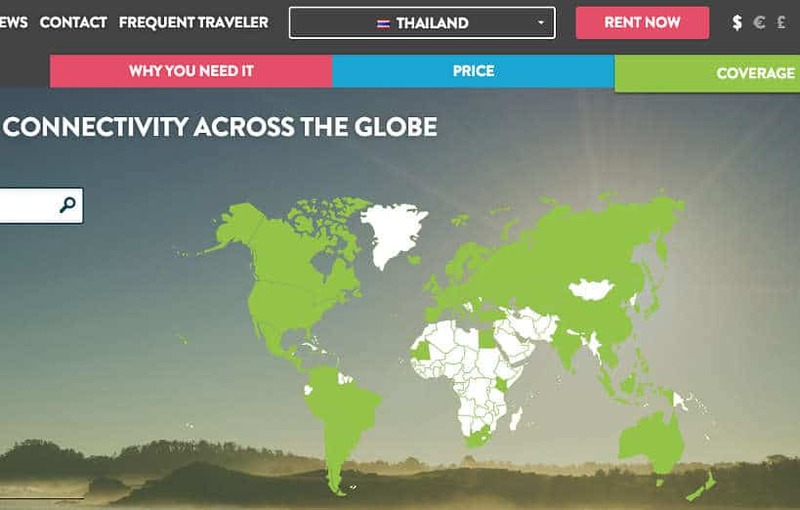 Something to consider for your next trip. Thanks for stopping by. Wow! such an interesting article! I cannot imagine what would I do If I’m spendind my days overseas I not being able to great internet access ! Specialy when my wife and I are running an online business! Excellent information for travellers, especially the pocket wireless. Thank you! Wonderful, TEP wireless is a great day-by-day solution. Cheers. Didn’t know about pocket wireless! Will definitely try! Hi Carol, certainly do check TEP wireless out. Small and convenient, makes it really easy for traveling…not to mention the secure and reliable connection!! I’ve downloaded FlexiroamX and will check it out. TEP looks handy for longer trips. Have you tried any others? You will enjoy the flexibility of reliable mobile internet with Flexiroam X. We’ve tried a couple of other pocket wi-fi solutions over the years, but we have found TEP to lead in terms of coverage, speed and flexibility of plans. You can choose to pay day by day, which is very convenient. Cheers. I love TEP Wireless – has been a lifesaver on a number of trips abroad and now I never leave home without it! Especially as my living is based off work I do online, I can’t afford to risk not having access 🙂 So glad it works for you too! You are right Meg, never leave home with your TEP Wireless, especially for those of us working online. Thanks for sharing your experience. I have lived in South East Asia for over 10 years (Bangkok) and never knew about TEP wireless. I do have my own place with True Internet which works fine as I’m the only one using it. I’m going to read more about TEP wireless though! You nailed it, when you own your place or are personally vested, you do make the necessary arrangements to have reliable internet access. For your travels, do indeed check TEP Wireless out. You’ll be pleased with the reliability and security. Thanks for stopping by!! Happened to me during my last vacation to Saudi, the first hotel I stayed was a fi e star and we had good internet 24/7 but the second town we moved to had and opted a 3 star property of a chain hotel by an error had crappy internet. I sometimes wonder how lucky were those people who could just vacation out a decade before and not posting and updating regularly in the online world. I love these companies that are creating mobile hotspots for travellers – it makes living and working on the road so much more viable. We were in Asia back in 2012 and struggled all the time with getting reliable wifi – and AirBnB wasn’t so much of an alternative option back then! Yay for (cheap!) technology! I have often suffered from slow internet while on the road. The TEP device offers an interesting option. For your next trip Rhonda, do check out TEP Wireless. It will save you the headache of slow and frustrating internet connections. Do let us know what you think!! These are great tips! I hadn’t heard about TEP before, but I like that it also provides a secure connection to protect your information. Will have to look into that for when we hit the road long term! Thanks Jen, definitively consider a TEP Wireless pocket device on your long term trip. You’ll be pleased!! When I’ve traveled to Southeast Asia the last two times, I wanted to disconnect for a bit. Luckily when I did need the internet I was able to find fairly reliable WiFi. I’ve heard a lot of great things about TEP Wireless though, so I think it’s something I’d look into if I was going to be there longer. That’s awesome that you had reliable WiFi on your recent trips to Southeast Asia. TEP Wireless indeed is a great option for traveling when you need secure, fast and reliable internet connection. I must say that this post is very essential to digital nomads like us who rely on internet to keep moving and working! Great post! And yes, I also have TEP which is very helpful. Thanks so much Trisha. And, glad to hear you already have a TEP Wireless. Incredibly useful and reliable. Thanks for sharing your experience!! Great post! I’ve just arrived home from SE Asia and, as usual, had quite a few problems with internet connection. Even some great hotels I stayed at let me down with their interet. I’ve never heard of TEP before, but it looks like it’s really worth a try. Oh no, so sorry to hear about your experience Pedro. Agree, hotels are not always reliable. For your next trip, consider TEP Wireless. It’s worked really well for us. Cheers!! Wow , an article about internet access is something I would love to read…The methods like stay with locals are really nice…But a bit difficult to achieve if u come from outside…Even the idea of TEP is nice! Useful post as internet access is an integral part of travel in these days of social media. Thanks Sandy for your comments. Staying with locals is actually quite accessible via platforms like Airbnb (our favorite). Glad you like the TEP Wireless tools because having reliable and secure internet is a must while traveling 🙂 Thanks for stopping by. Great tips since Internet is pretty much a necessity these days. Can you use the TEP wifi hotspot anywhere in the world? Or just in Asia? Great question. You can TEP Wireless in almost all countries around the world. Check out their coverage page and see if your destination is covered. Really handy and convenient for traveling. Don’t hesitate to reach out with any questions. Cheers! Thanks for the great article and outside what is your core message too. Shows the quality of your work I think! Just signed up to newsletter and looking forward all the info. 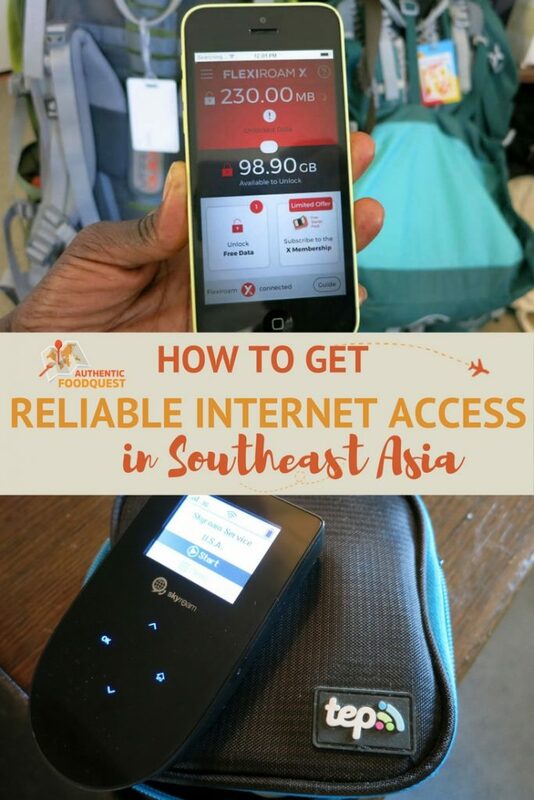 Hi Renuka, so glad you enjoyed the article and the reviews on the different products to help you get reliable internet access in Southeast Asia. Glad to have you on board, and welcome to the Authentic Food Quest family. Thank you so much and glad you find the resources on our website valuable. We aim to inspire people to travel deeper through authentic and local foods. Cheers!